We asked what meal you always hated as a kid and still refuse to eat, some of the answers certainly made us gag that’s for sure! I always hated corn meat as child, we called it “red meat”. I will eat it occasionally now though, but it is definitely not a fave. Lots of you said how much you despise lambs fry, tripe and steak & kidney pie. While others had some quite shocking food memories and we can totally understand why you would be scarred for life by them. What was your most hated meal as a child? Honey joys was my most hated. Still now cannot eat honey. So many gross meals on that list. I’m pleased to say my parents never feed me anything yuck! I never liked spinach as a child. I am 27 years old and have never actually tried brussel sprouts. Or sardines. I agree with the Christmas cake. I never like fruit cake or any cake that had cream. Even pavlova. I know! I just don’t like it! Ahhh yes, smoked cod still makes my dry retch. And lambs fry. My Mum could never understand why we didn’t like either. Mine was liver with mashed potato, gravy and other vegetables. I tried to have bits with lots of mash, but the texture and flavour simply could not be hidden. When mum and dad got sick of sitting at the table waiting for me and my siblings to finish it, we would quickly take turns sneaking bits to our little dog outside. We got busted one day though whenthe dog must have been full from how much we all gave him, that he left some on the lawn and dad trod in it, then came inside to tell us off. I remember having tripe once a week. My Nanna used to serve it with white sauce. I’ve never been able to eat it since. I liked cabbage and still do. One tip in cooking cabbage and cauliflower is to lift the saucepan lid a few times to allow the gas it releases to escape. It makes them easier to digest. My Mum had a hiatus hernia and never believed the theory until she tried it. I have never like brussell sprouts, neither does my brother, no matter how they are cooked. He also hates beetroot. I hated meatloaf as a child and I hate it now. I don’t get the point of it. Salmon patties used to hold my nose to eat them. Dad’s was Brussel sprouts and as a result they were banned from our house. 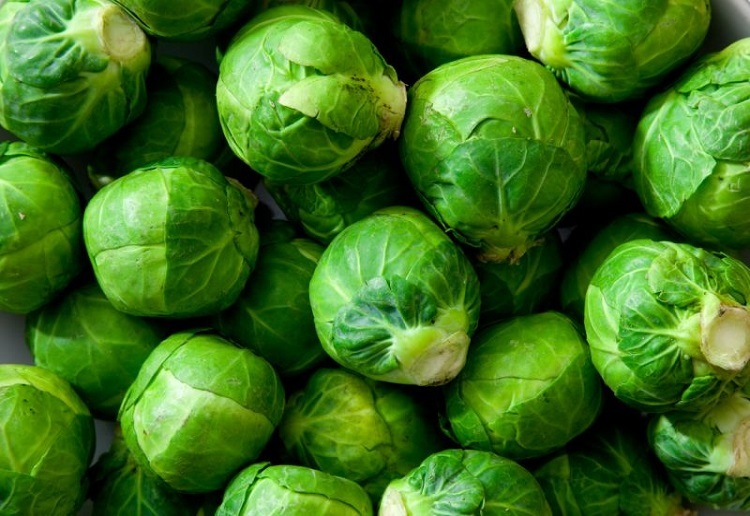 Think it was more the way Brussel sprouts and cabbage was cooked way back then – boiled to the enth degree so the whole house smelled of boiled cabbage. These days I fry this in oil or duck fat and add some fresh sliced chilli – very nice now.